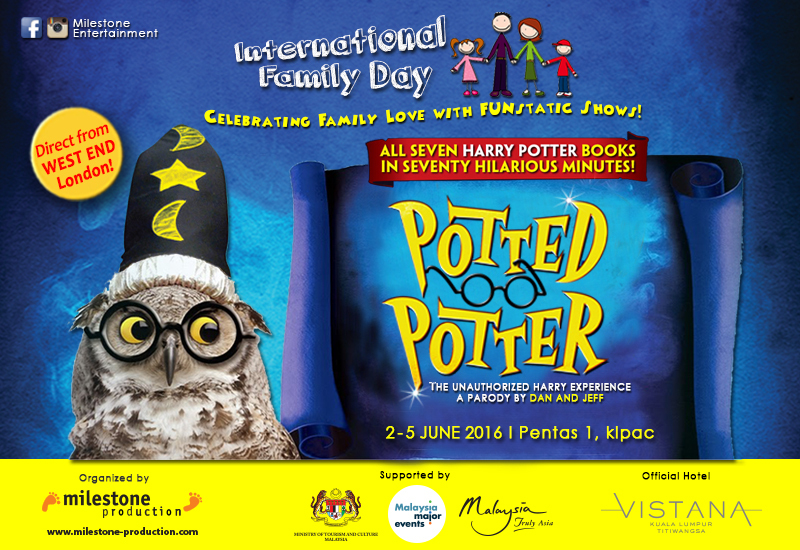 Home / books / harry potter / malay / movie / news / parody / plays / potted potter / Hey, Muggles! A “Harry Potter” play is coming to town! Hey, Muggles! 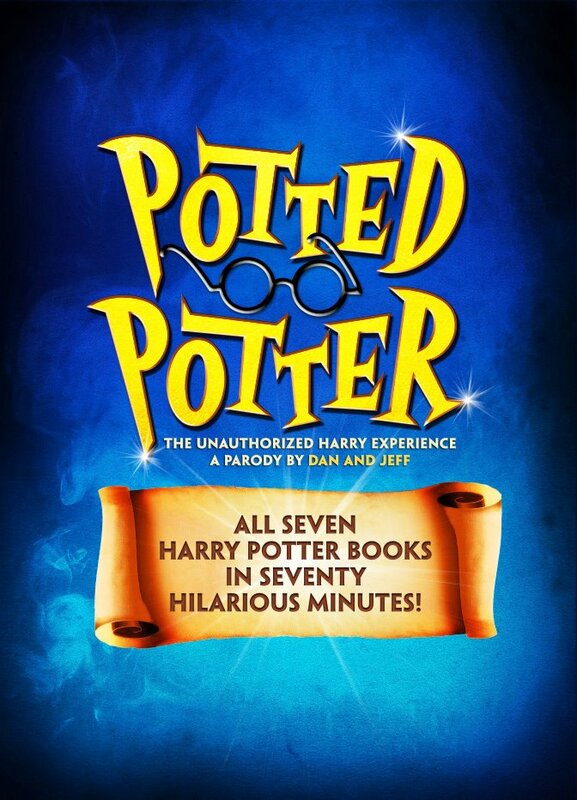 A “Harry Potter” play is coming to town! Muggles in Malaysia can now rejoice as “Harry Potter” and the Hogwarts experience will be coming to town – well, not the real deal exactly, but a parody of it! 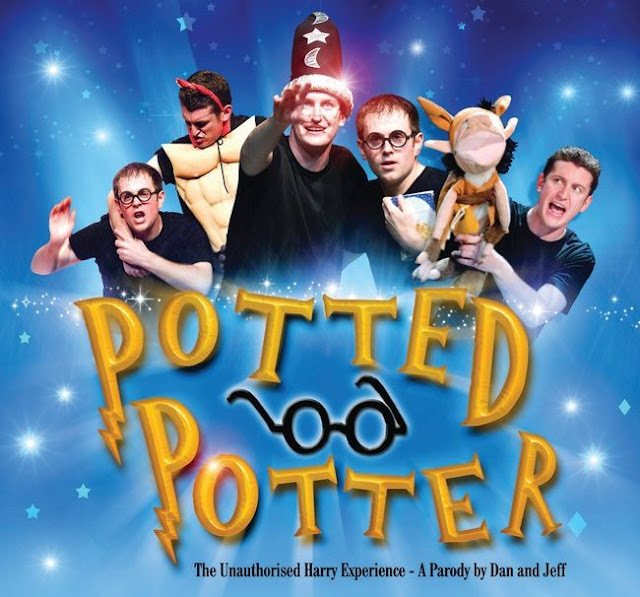 Get ready to meet two-time Olivier Award-nominated actors Daniel Clarkson and Jefferson Turner who will be presenting “Potter Potter - The Unauthorized Harry Experience – A Parody by Dan & Jeff from West End London” at The Kuala Lumpur Performing Arts Centre (klpac) this June. By condensing all seven “Harry Potter” books, including the Quidditch games – into seventy minutes, the two of them will be performing 360 different characters throughout the whole show with the help of endless costumes, brilliant songs, ridiculous props, and some Hogwarts magic – sort of! 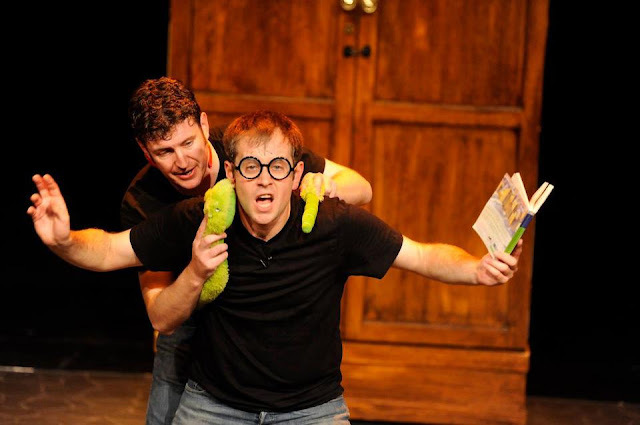 To those of you who have not watched the whole movie series or didn’t read all the books, this experience by Dan and Jeff with their 70-minute show is a laugh out loud experience designed for newbies and fans alike! Perfect for crowds of all ages, delve into the parodied world of “Harry Potter” from 2 to 5 June 2016 at klpac. Ticket details are as below and can be bought at ticketpro.com.my.